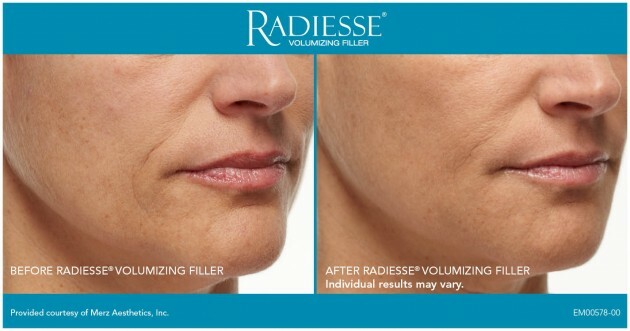 The ideal way to achieve wrinkle reduction is by replenishing lost volume. 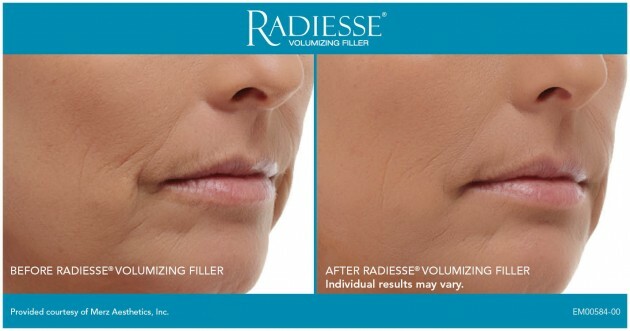 With RADIESSE® wrinkle filler, you welcome back your own natural collagen to smooth out the signs of aging. 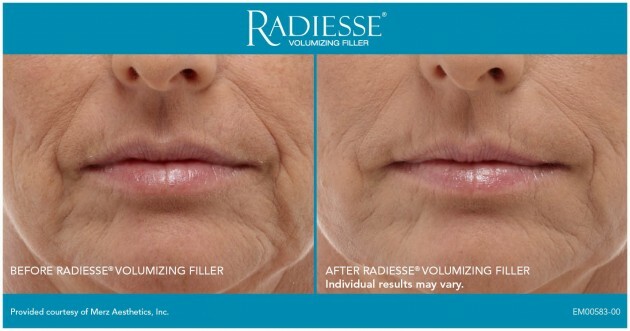 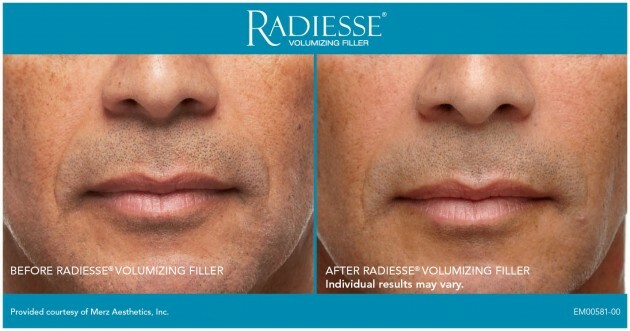 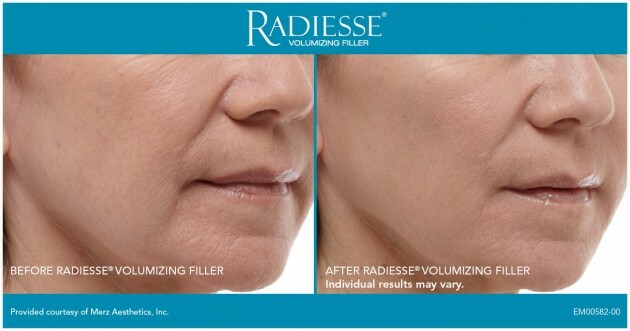 That's because RADIESSE wrinkle filler's unique formulation stimulates collagenesis – the production of new collagen – which results in increased volume for natural looking wrinkle correction that might possibly last a year or more in several patients. 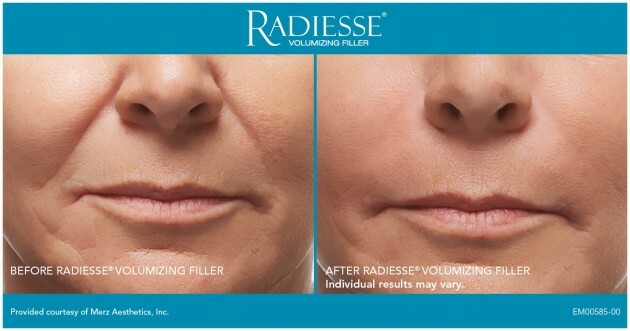 It's also why more and more cosmetic surgeons, estheticians, and other medical professionals are choosing RADIESSE wrinkle filler for long-lasting facial rejuvenation.